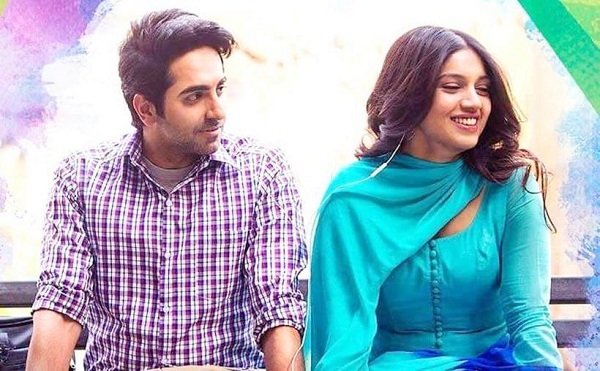 Shubh Mangal Saavdhan First Week Box Office Collection Report. Good. Shubh Mangal Saavdhan has shown solid performance in first week at box office. 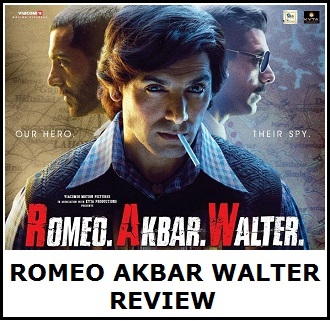 Film fared extremely well in opening weekend and then showed solid performance through the weekdays. SMS has collected an approx 23.95 crore nett in week one. Film collected an approx 14.5 crore nett in 1st weekend and added a further 9.5 crore nett in from Monday to Thursday. SMS has done very well in week one and a decent hold will enable film to emerge as successful at box office. 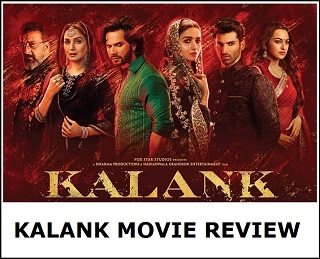 Film is almost certain to go beyond 30 crore nett mark. Real deal will be when film will cross 35 crore nett mark and emerge as a HIT at box office. Friday - 2.7 crore nett. Saturday - 5.55 crore nett. Sunday - 6.2 crore nett. Monday - 2.5 crore nett. Tuesday - 2.85 crore nett. Wednesday - 2.1 crore nett. Thursday - 2.05 crore nett (est). Total - 23.95 crore nett (approx).